I am an architectural historian interested in the surfaces of cities as sites of political contention. 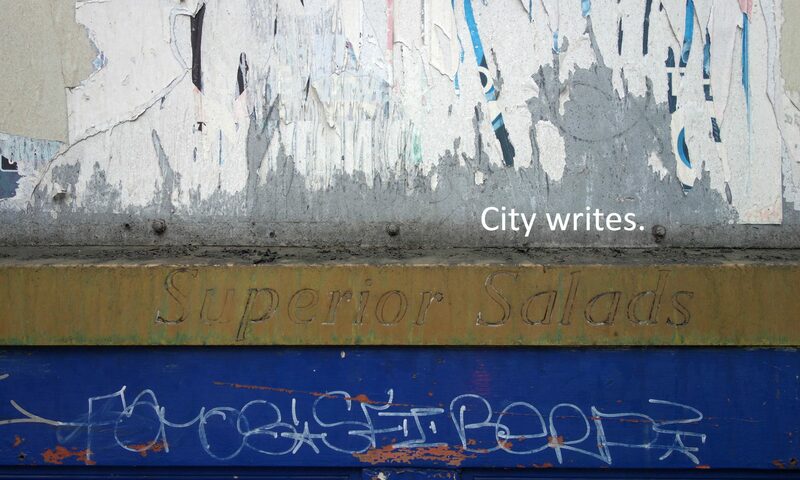 I have been researching graffiti and street art for more than ten years, and am currently developing a theoretical and methodological framework for investigating the surfaces of cities. I teach architectural history at the Bartlett School of Architecture, UCL, the University of East London, and Ravensbourne University, and I run workshops and outreach programmes on public creativity and the right to the city. I am an Associate Fellow of the Higher Education Academy and a member of the Urban Environments Research Network.